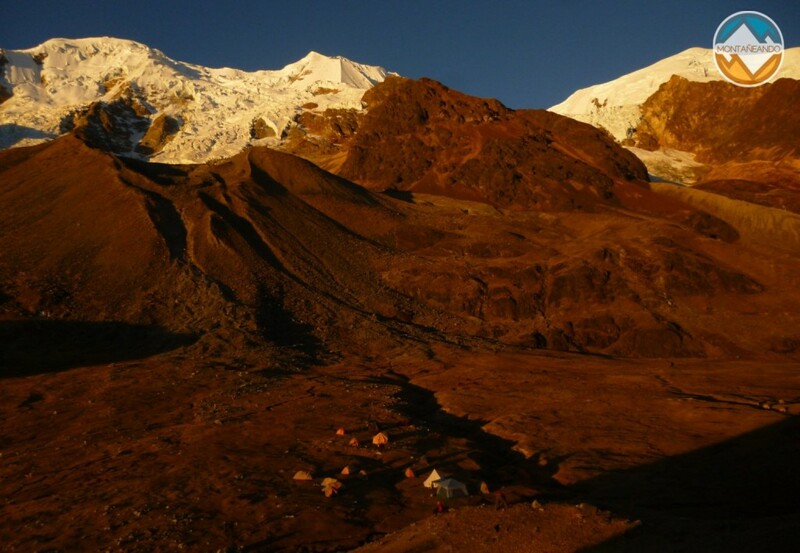 This trip allows us to know three of the most emblematic mountains of Bolivia, the Pequeño Alpamayo, the Huayna Potosi and Illimani. 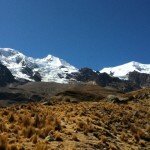 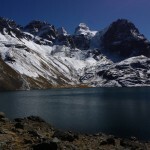 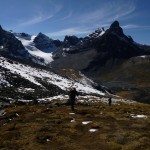 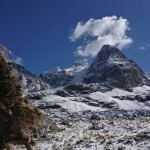 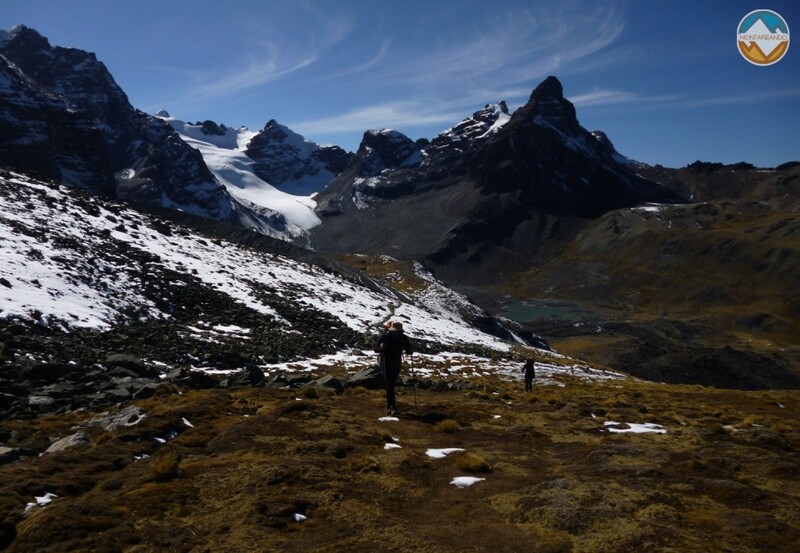 Pequeño Alpamayo with its 500 meters, it offers a beautiful climb, which leads by incredible glaciers and final edge that leads to the summit. 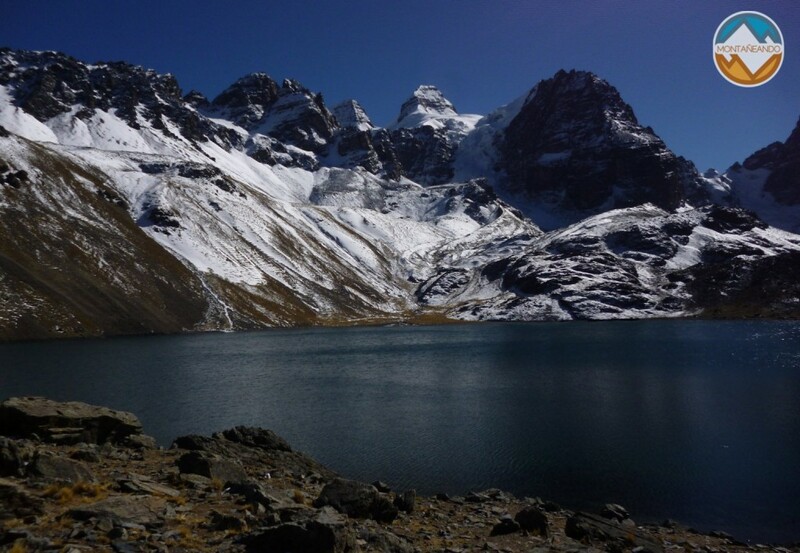 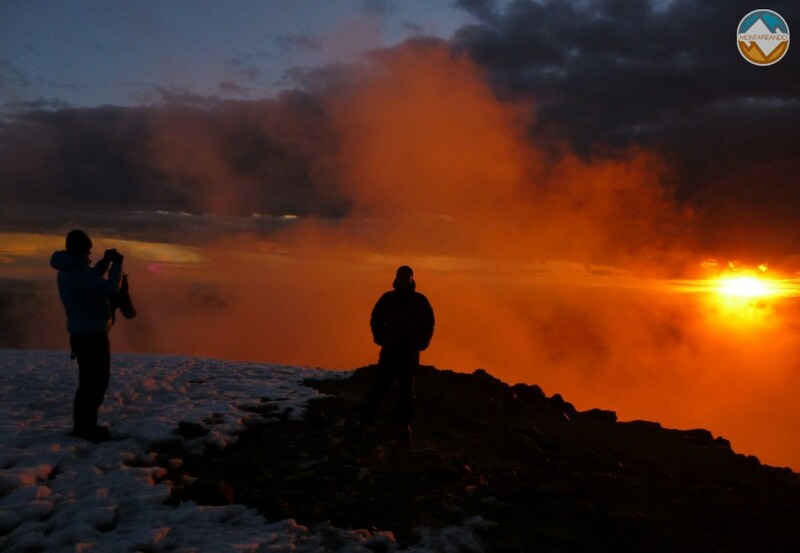 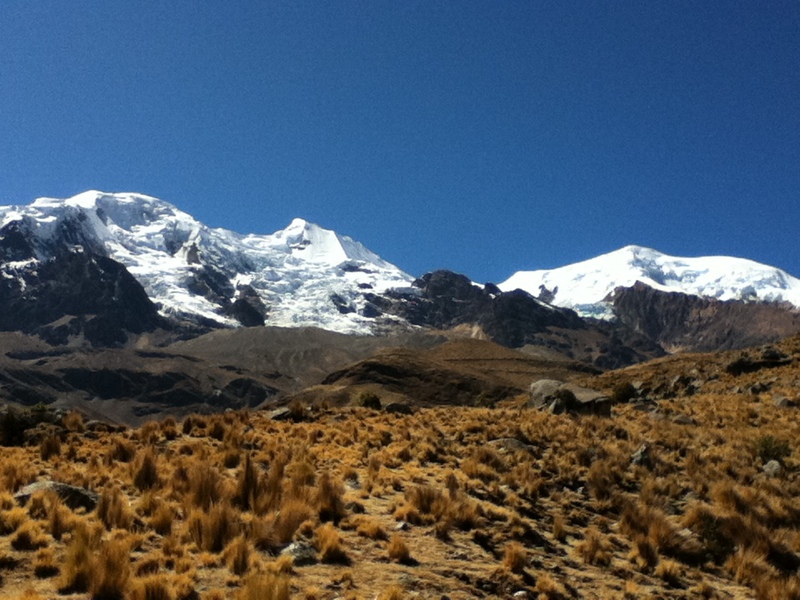 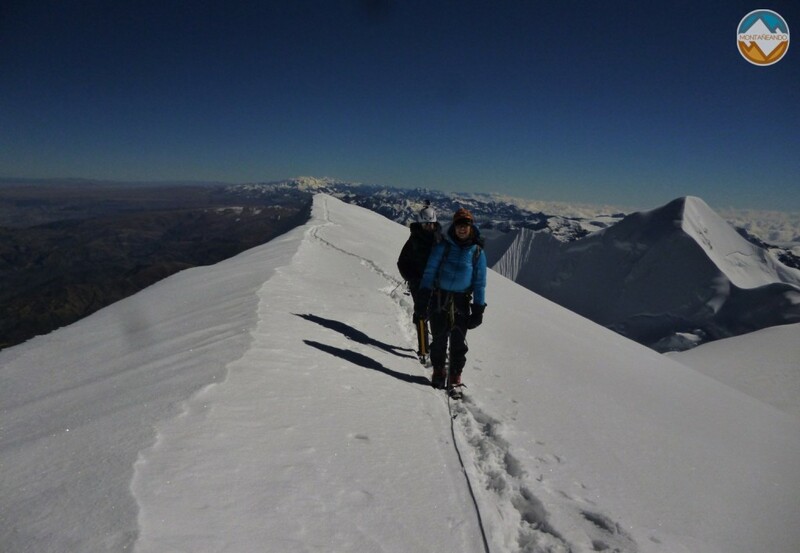 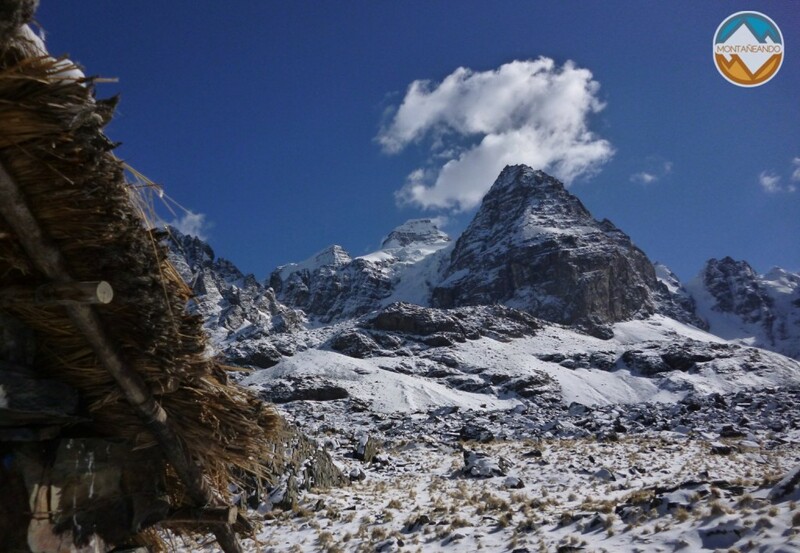 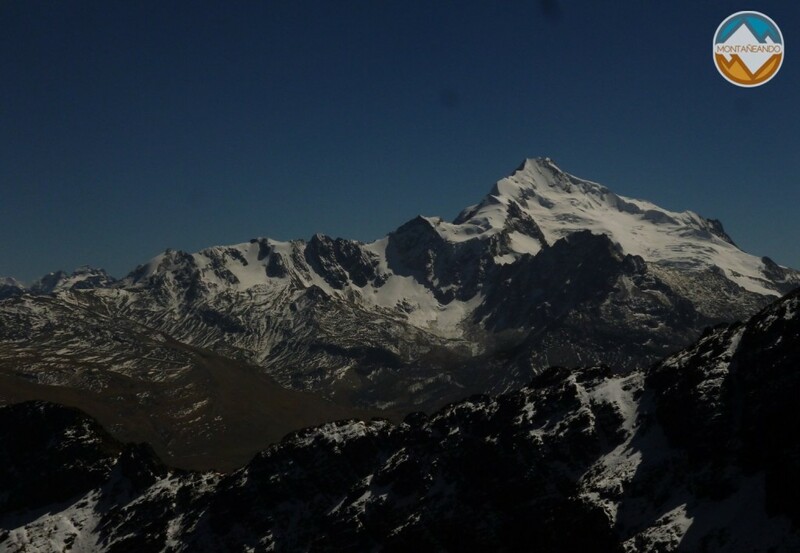 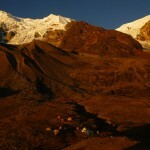 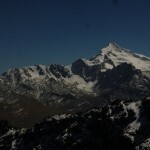 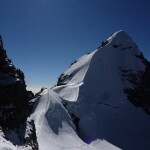 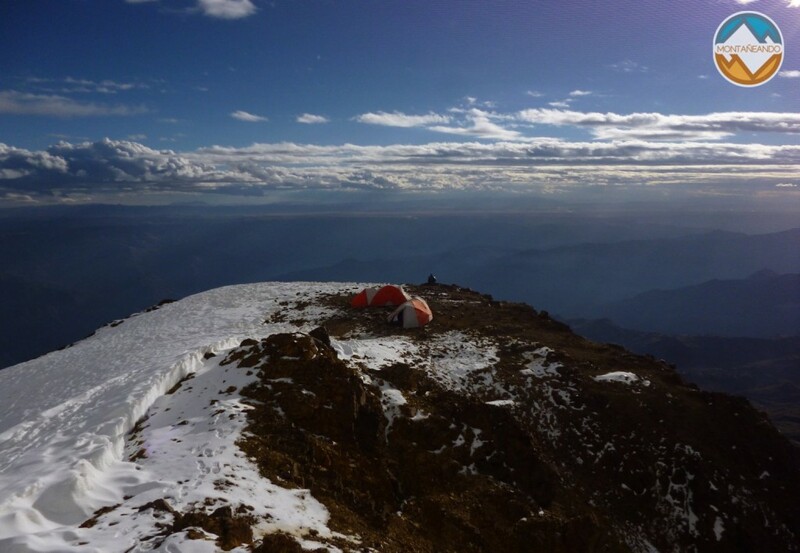 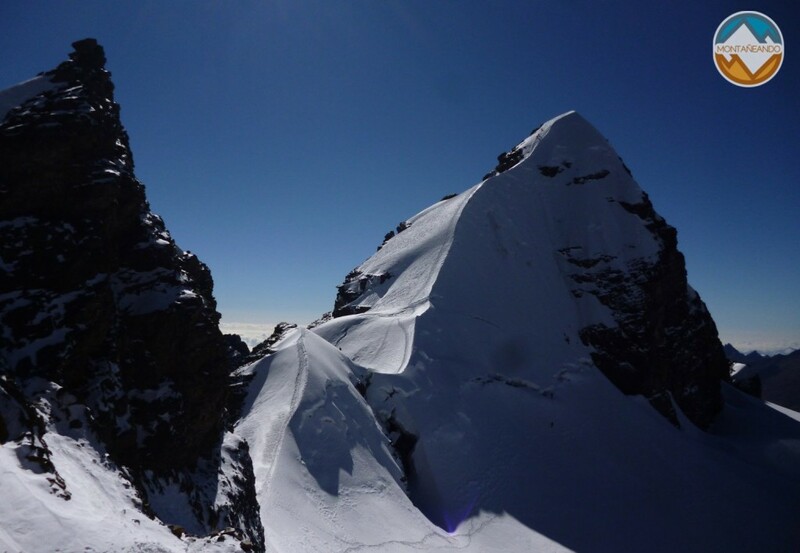 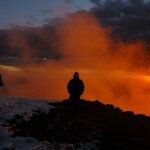 After that first climb we will move to climb Huayna Potosi, with its 688 meters, it gives us the experience of climbing a mountain 6,000 meters, a relatively easy route, or maybe try the French route, for the more daring. 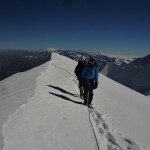 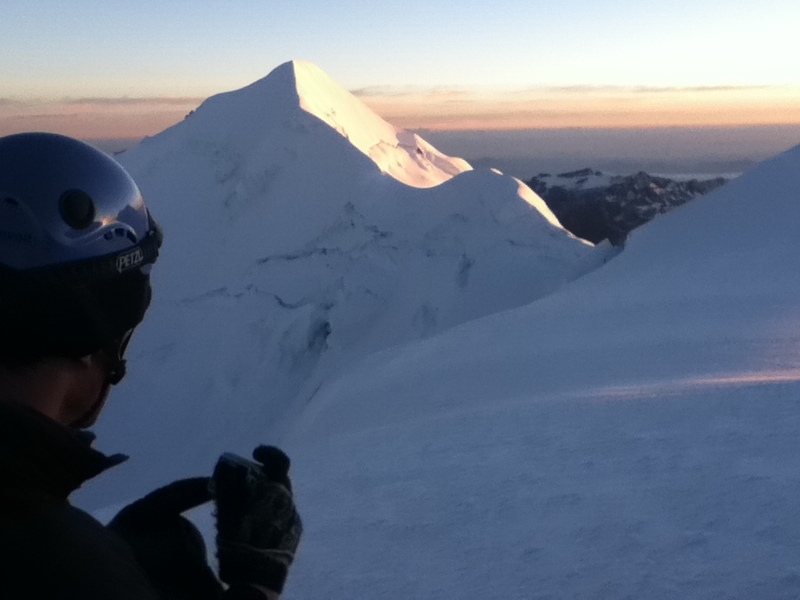 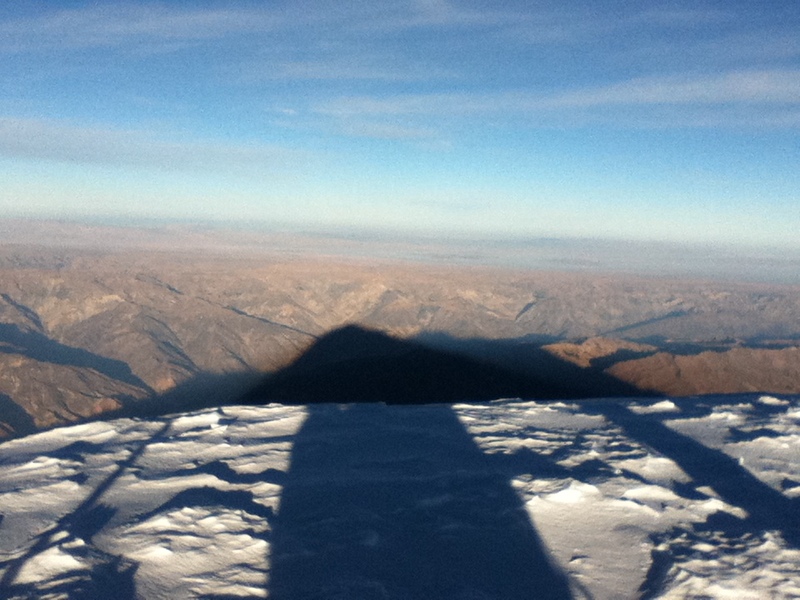 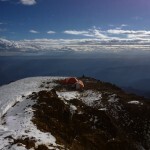 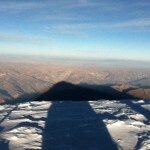 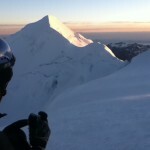 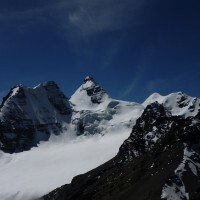 And finally, we would climb the iconic Illimani with its 6.483 meters, it dominates the city of La Paz, and is the third highest of all Bolivia, with one, both physically and technically challenging climbing take us to this incredible summit, It gives us the best scenery that you can enjoy in the mountains.